Klaus-Dieter Langfinger, is the former head of patents, trademarks and licences at BASF, and one of the key industry voices advocating the importance of the IP system to the future of the European and world economy. 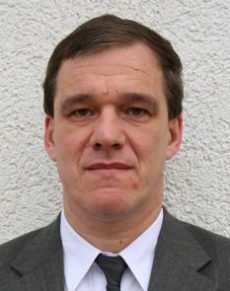 Through his vigorous participation in many national, European and international organisations, such as UNICE (the Union of Industrial and Employers’ Confederations of Europe), he has been actively involved in industry efforts to promote solutions in the Community Patent debate that meet the needs of the users of the patent system in Europe. He was instrumental in winning the support of German industry, contributing to the ratification by the German government of the London agreement on translation costs. He has been an active supporter of the European Patent Litigation Agreement. Both initiatives are designed to improve the European patent system in terms of costs and legal certainty. Langfinger is now a partner at Boehmert & Boehmert.